The call for submissions is now closed. Thank you to everyone who sent in a proposal. 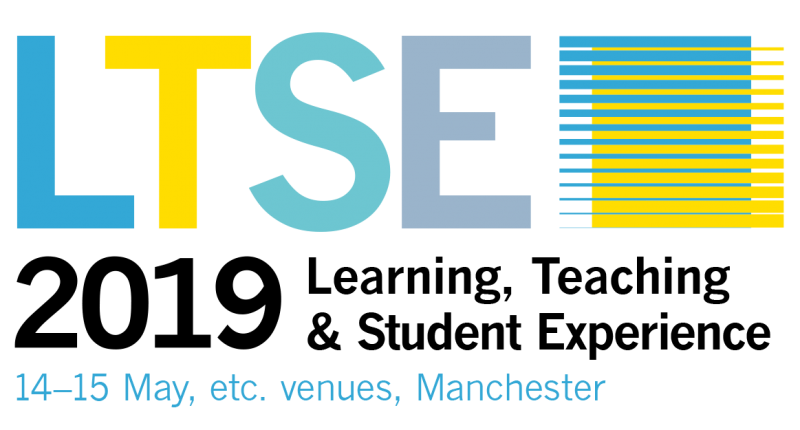 Learning, Teaching & Student Experience (LTSE) is the UK's leading gathering of business and management educators. 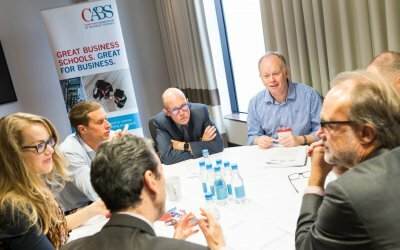 Each year around 300 representatives of UK business schools come together for learning, idea-sharing, personal development and networking. 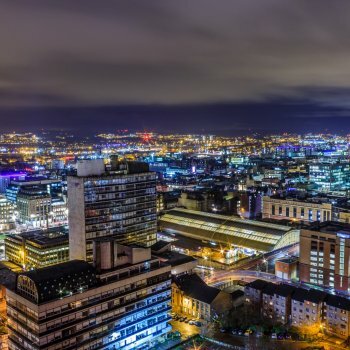 There are five types of submission that you can make for LTSE 2019 and each submission needs to reflect one of the ten conference themes. Please take a look at the submission types, the conference themes and the submission process and get your submission to us by Friday 25 January. 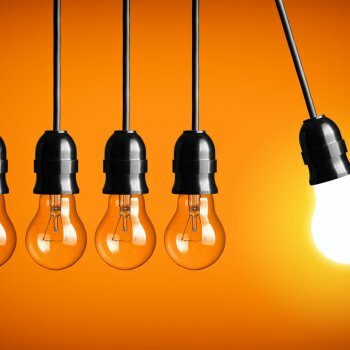 Working with employers from all sectors (industry, public sector, third sector) to deliver programmes that blend theory and practice in innovative ways. Boosting student attainment and improving NSS scores by using new and inventive forms of assessment and feedback, and revitalising tried and tested methods. Generating stimulating learning environments through the use of digital resources. Preparing students for today’s increasingly complex and interconnected would through delivering projects, collaborations and courses with other faculties and departments. Adding extra dimensions to the student experience through co-curricula programmes and extra-curricula activities. Showcasing unique solutions that improve student retention, attainment and progression. Preparing students for the changing world of work through enterprise education, responsible management education and employment-focused programmes. 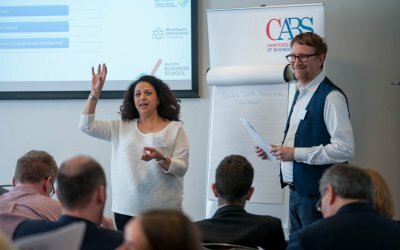 Responding to changing market conditions and learning styles to develop and deliver MBA’s, Masters, Executive Education and Apprenticeship programmes. Enhancing the relevance and impact of undergraduate and postgraduate programmes by incorporating cutting edge research into course design. Delivering a workshop is a great way of evidencing innovative teaching practice. Workshops tend to be most effective when they are interactive and have clearly articulated learning outcomes. We encourage those who are submitting workshops to think about how they would use the time at their disposal (30min) in the most creative and engaging way. Presenting a research paper is a valuable way of presenting the findings of a completed project or gaining feedback from the academy about an on-going piece of work. Each presenter will be allocated 30min inclusive of Q&A and we encourage those submitting papers to highlight the unique and innovative aspects of the research project. Presenting a Poster is a valuable way of presenting a new piece of research, project or activity in a visually engaging manner. Submit a poster proposal and get the opportunity to present to colleagues in a relaxed, informal session. 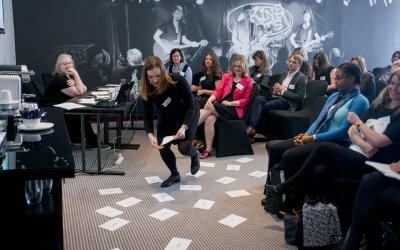 Delivering a PechaKucha presentation is not for the faint-hearted but can result in a powerful and compelling session. 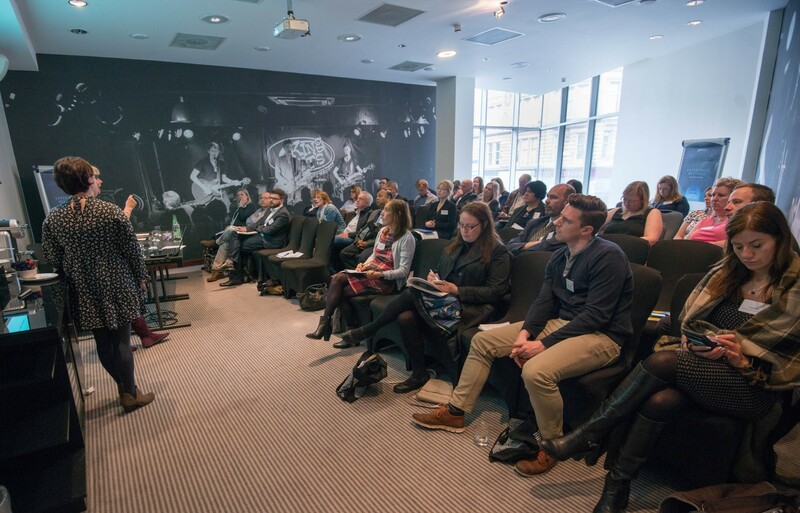 Launched at LTSE 2018 this format is now firmly on the agenda. You have a rolling loop of 20 slides each displaying for just 20 seconds. That's 6 minutes 40 seconds to showcase a piece of research, an innovation in teaching, a student engagement initiative or something similar. Roundtable sessions offer opportunities for a more discursive exploration of research, project or teaching practice issues. This may well involve discussion of work in progress. As the roundtable facilitator you will have 5-10min to outline the issue that you want to explore, including posing some preliminary questions to the group, and then there will be 20min for discussion. You will not be required to produce a presentation. Submissions should be made via the dedicated LTSE 2019 submissions website. All submissions need to be received by Friday 25 January 2019. Submissions received after this date will not be considered for inclusion. Each person involved in a submission should ensure that, should their submission be accepted, they are able to attend the conference. This may involve seeking approval from your institution that the costs of attendance (the conference ticket, travel and accommodation) can be covered. If the submission has been presented at a conference in the past there must be a significant development in the content. This is particularly important if it has been presented at LTSE in the past. No author is to be involved in more than two submissions. Once the submission deadline has passed all submissions will be sent to the Submission Review Panels for review. 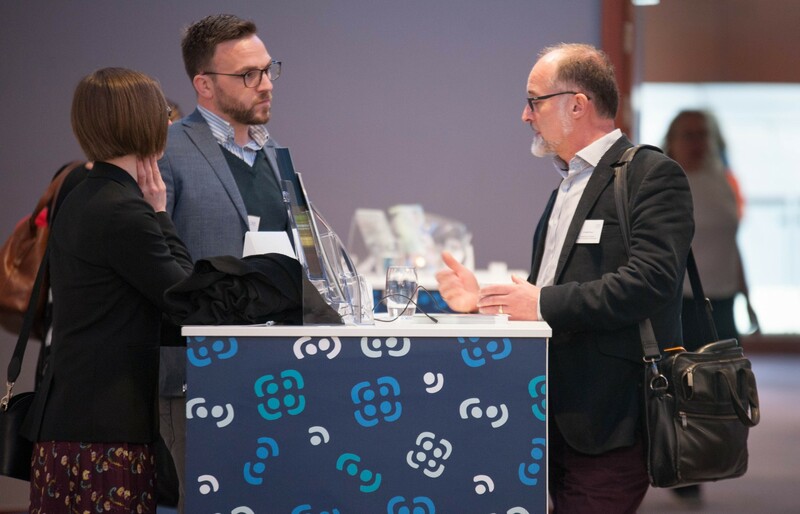 You will hear about whether or not your submission has been accepted for inclusion in the conference by Friday 8 February 2019. Presenters are eligible for discounted rates to the conference. The Early Bird Discounts are applied on top of this. Early Bird Discounts expire on Friday 22 February 2019. At least one author from each accepted submission must have registered to attend the conference by Friday 22 March 2019. If no author of an accepted submission has registered by this date then the submission will be withdrawn from the conference. 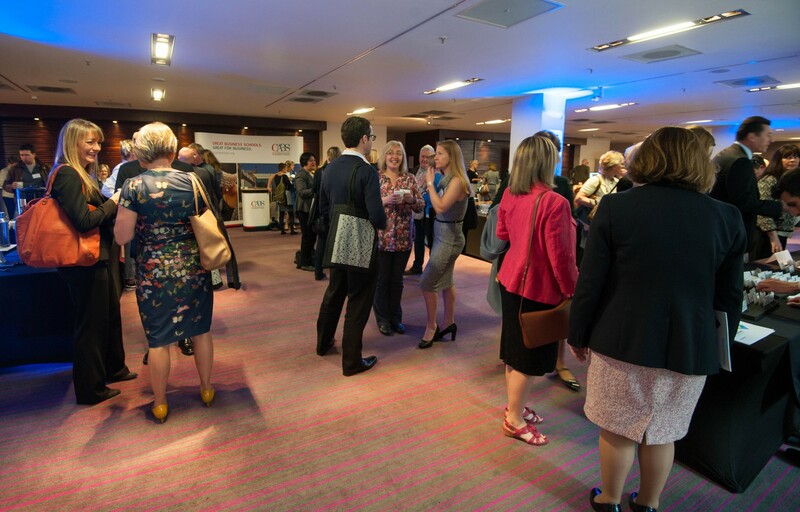 If your submission is accepted for the conference but you subsequently find that you cannot attend then please inform the Chartered ABS as promptly as possible. If you have any questions then please contact Oliver Lowe. Presenters and participants are responsible for their own accommodation arrangements. Details of local and recommended hotels will be available soon. The presenter rates will be available to book once the programmer has been finalised in January 2019. Make a submission for LTSE 2019 by completing one of the forms below. Please remember to click 'submit' when you have completed the submission form. If you do not receive a submission confirmation email then please contact Oliver Lowe (oliver.lowe@charteredabs.org) to check that your submission was definitely submitted. Unless a submission is received through an online submission form it cannot be considered for inclusion in the conference. Your submission should be no more than 1,000 words. Please explain the rationale for the workshop and how it links to the conference theme. Please describe how you intend to use the 30min session and the extent to which your workshop will be interactive. Please explain what participants will learn from your session. If you are delivering a case study about a particular initiative please describe its outputs and/or impact. For example: graphs, figures or tables. By completing your submission you are agreeing to our terms and conditions. The Chartered ABS can provide you with information relating to your submission and other Chartered ABS related products or services via email, direct mail, fax or telephone. Please click here for a copy of our full terms and conditions. Please outline your research and explain how it links to the conference theme. Please explain how this research contributes to the literature on this topic and / or has a practical implication for teaching and learning. Delivering a poster presentation is an effective way of sharing research findings or details of an ongoing teaching initiative with your colleagues in a visually engaging way. 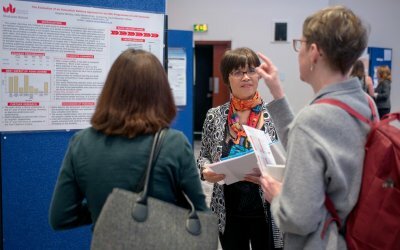 Please outline your poster idea and explain how it links to the conference theme. Roundtable sessions offer opportunities for a more discursive exploration of research, project or teaching practice issues. This may well involve discussion of work in progress. As the roundtable facilitator you will have 5-10min to outline the issue that you want to explore, including posing some preliminary questions to the group, and then there will be 20min for discussion. You will not be required to produce a presentation. Is there a specific section of the academy for whom this session is likely to be particularly relevant? 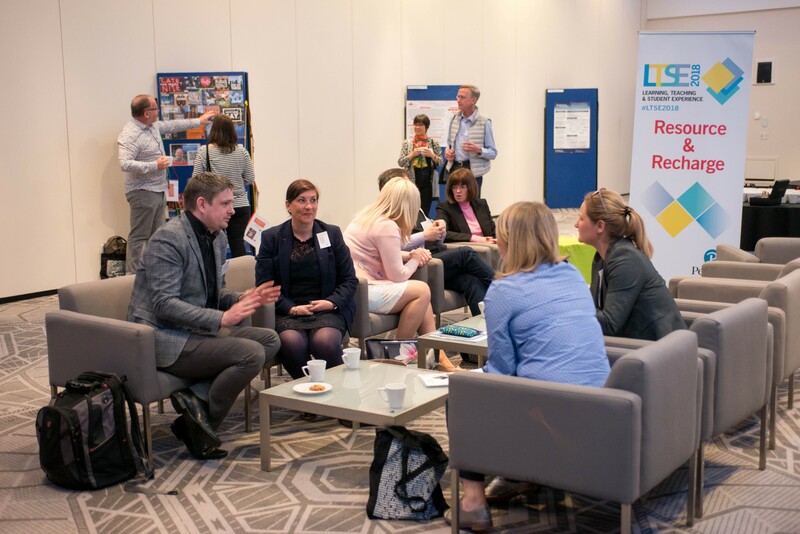 Would you prefer to attend LTSE 2019 as a delegate? Bookings are open and Early Bird Discounts are available. Whether as a presenter or as a delegate please join us on 14-15 May in Manchester. 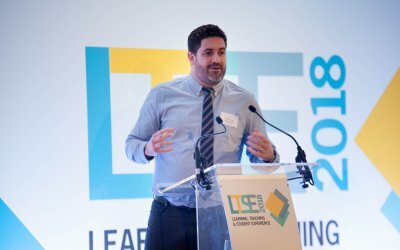 A key date in the Chartered Association of Business Schools calendar, LTSE is an exceptional opportunity for learning, idea-sharing, personal development and networking. What's more it is a lot of fun.